Everyone will agree that February 14th is the mushiest holiday around. If you enjoy the cheesiness, that's great but if you don't, you're probably one of the many who'd like the day to fly under the radar. Fortunately, it doesn't have to feel that way. 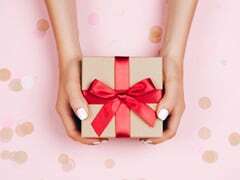 Our Valentine's day gift guide is made for those who'd like to celebrate the day of love with their partner, minus the cliched teddy bears and red roses. 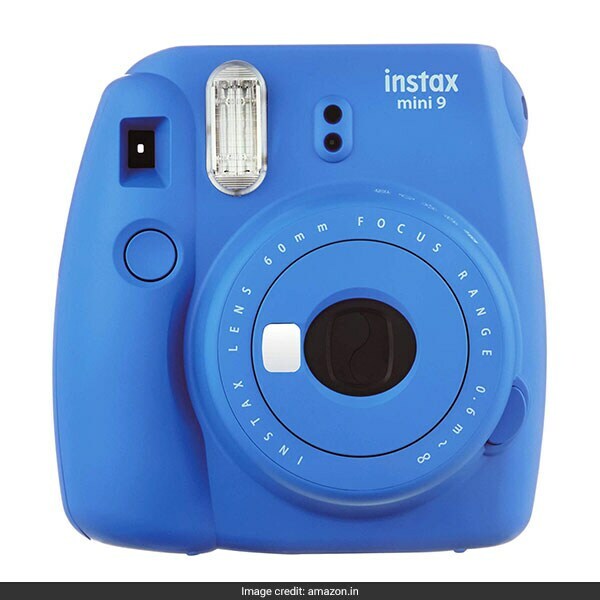 The Fujifilm Instax Mini 9 is an instant camera in cobalt blue which has a selfie mirror, manual switch and constant firing flash. We can just tell it'll be a must-pack item for wedding parties and holidays to come. It is available for Rs 4,237, reduced from Rs 5,530. Shop here. So yes, this item is heart printed but we promise it isn't too far into cliched territory. 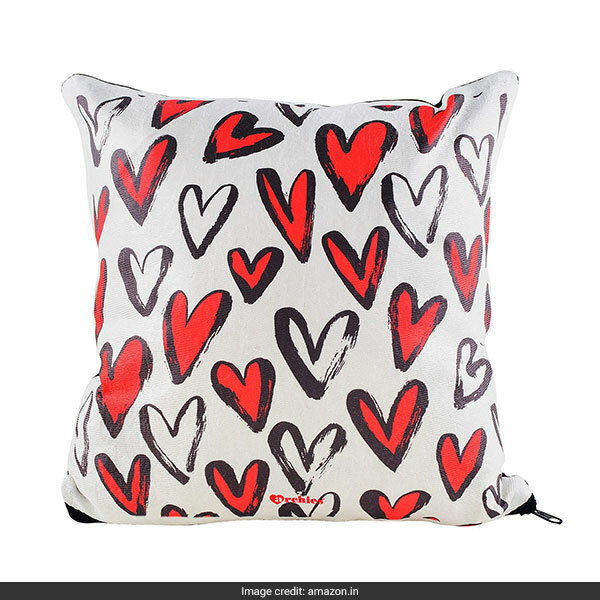 The Archies Valentine Love Cushion has a black and red heart print over a white background and will look good on any sofa set. It is available for Rs 349, reduced from Rs 599. Shop here. The Kama Ayurveda X Manish Arora Limited Edition Gift Box celebrates love being love in every way. The beautifully packaged gift set includes a curated Manish Arora brooch and pure rose water spray, all dressed in the designer's signature pink and gold hearts. 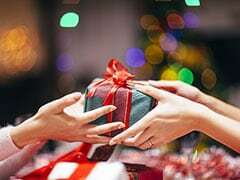 It is available for Rs 1,850. Shop here. 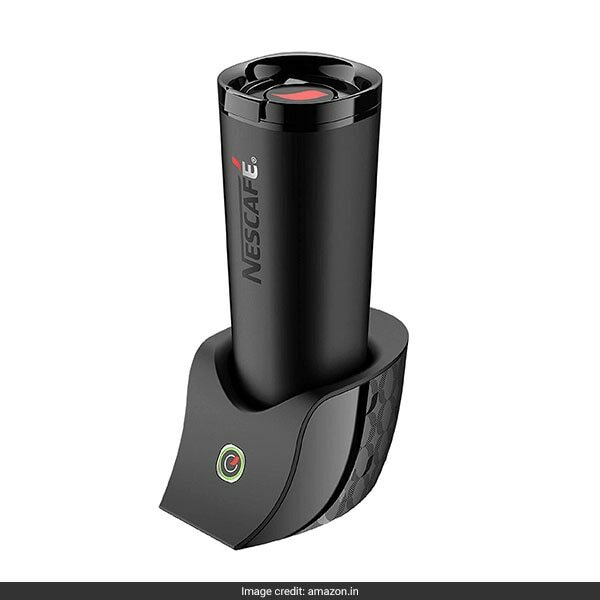 If your partner can't do without their cuppa, the Nescafe Smart Coffee Maker is a clever choice. The smart phone-enabled coffee maker can churn a number of coffee recipes in a jiffy in a thermal insulted travel mug to keep it hot or cold. It is available for Rs 6,499. Shop here. The Fancyku Photo String Lights is a great pick for those who enjoy decorating their space. 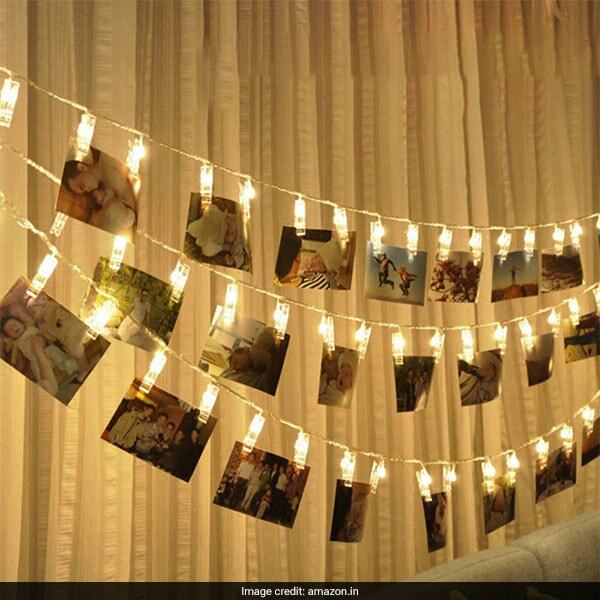 The strings come with battery-operated LED fairy lights in warm whites and clips to hang pictures from. It is available for Rs 699, reduced from Rs 1,199. Shop here. 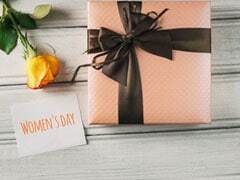 For the skin care addicts, there's the Alanna Face Combo which includes their newly launched Exotic Clay Face Mask and Rose and Grapeseed Mist that will get your loved one ready for a relaxed day in. It is available for Rs 1,000. Shop here. 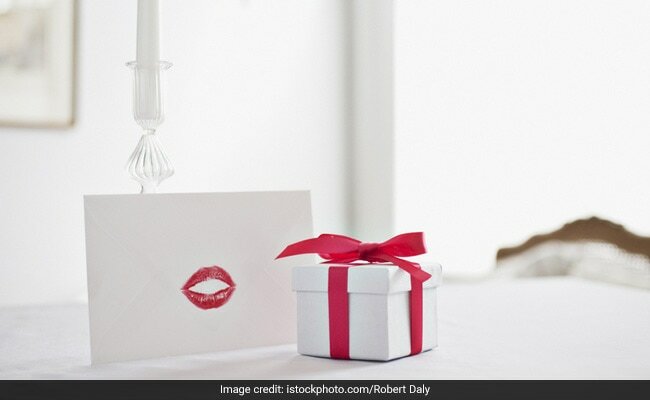 Happy Valentine's Day, the non-cliched way.